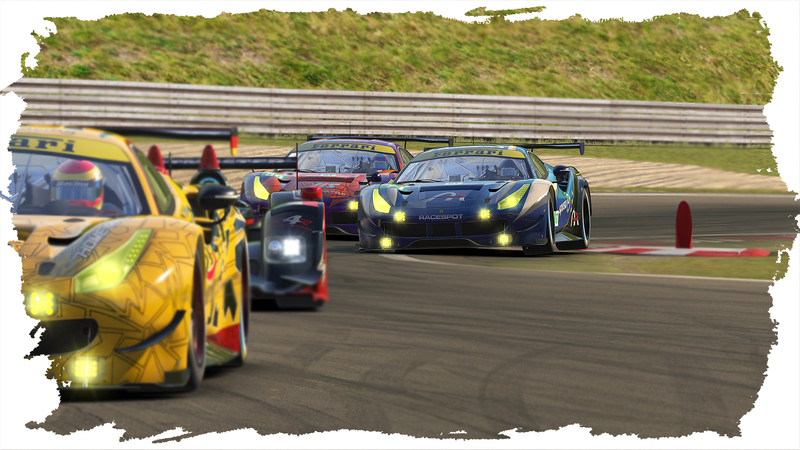 The fourth round of the NEO Endurance Series and therefor the first race in 2018 took place on last sunday at our beautiful home circuit Nürburgring. With a lot of track knowledge, the whole team felt very confident for this round. This gave us alot more time for setting up the cars, all three teams were optimistic about the race weekend. Unlike the previous round at Motegi, the qualifying was moved back to Saturday, as it was at the beginning of the season. 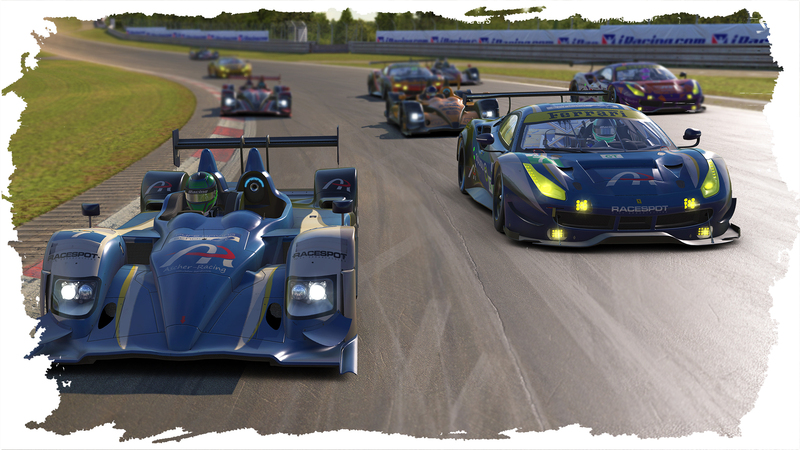 For the third time, the LMP car with Maximilian Benecke onboard has shown its performance and qualified on pole position with a lap time of 1:39.569, less than one tenth in front of the Thrustmaster Mivano car. In GTE however it was a different story with both cars having issues with the setup-weather combination which made them start in 3rd and 4th row of the grid. Maximilian Wenig and Denis Grabovsky were respectively four and seven tenths slower than the pole setter Mitchell DeJong in his #81 Coanda car. 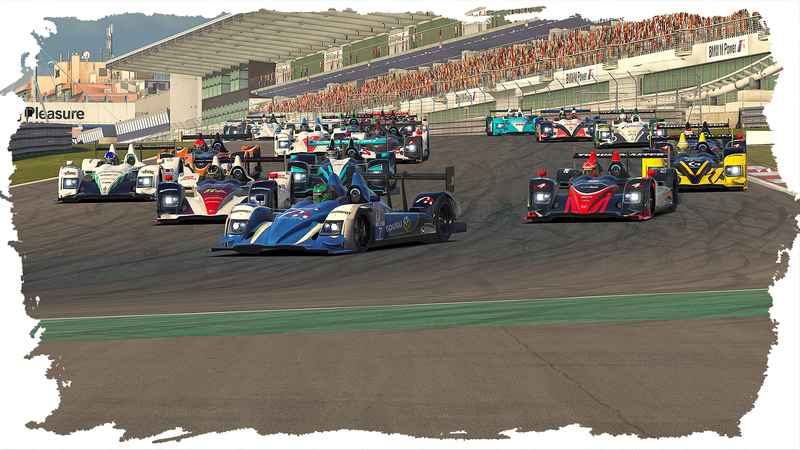 Leading the field to the green flag, Maximilian Benecke in his #7 LMP held onto the lead and was able to immediately extend his lead over the Mivano car with Tommaso Carlá who was under pressure by the Radicals Online car in the first few corners. In the GTE class, Maximilian Wenig amazingly piloted his #71 car from fifth into second position just after the first corner behind the #81 Coanda car. Unfortunately, the #72 car of Patrick Heinrich got into trouble in traffic into turn three with the #82 ERT car hitting the brakes quiet too late which resulted in a wide line and tapping the back of Patrick’s car. The upcoming spin made it impossible to prevent a crash for following cars. The obtained damage resulted in a huge repair time and ended the race for #72 team. During the first stint, Max Benecke sovereignly extended his lead over the whole field by nearly half a second per lap. With their solid lead, they decided to stick with the standard strategy and refueled the car to its maximum. The #71 GTE car kept a small gap of around two seconds to the leading car but found themselfs majorly focusing on the LMP traffic instead of having the opportunity to get in some decent lap times. Same as their sister car, the team decided to take a full tank in the pits. Furthermore, the team had to deal with another problem. While leaving the pits, Max Wenig deactivated his pit limiter a bit too early resulting in a 15 seconds stop&hold penalty bringing the car back into the pits for one more time. 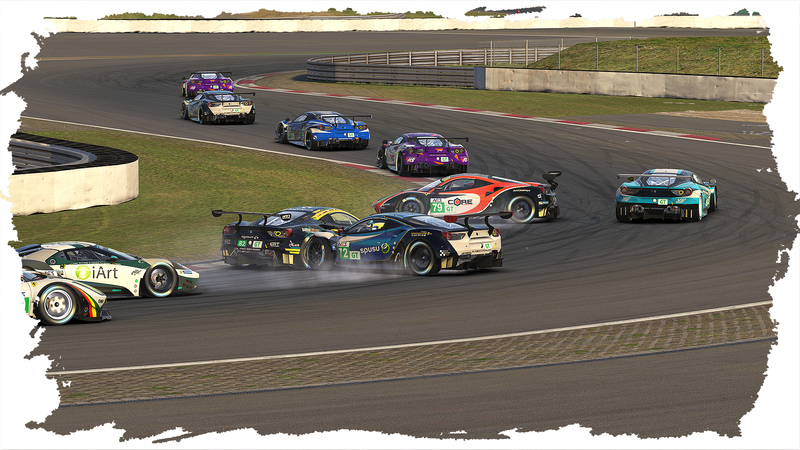 This unscheduled trip down the pit lane and another incident with a Core Simracing LMP made them find themselves in ninth position way down the pack with a lot of work to do in front. Next stop will be the Belgian Spa Francorchamps, which is always great fun for all teams and drivers. The Pure Racing Team is looking forward to all the fast laps and battles that will be going down.